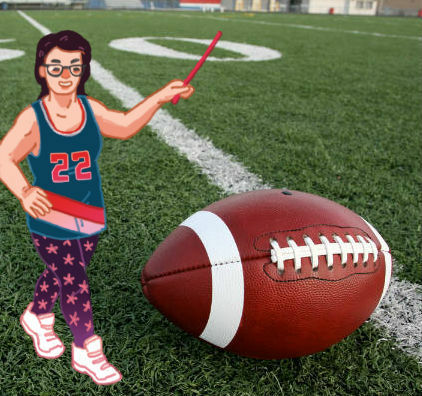 Fantasy Football Logo – Lizzy Acker! I am playing Fantasy Football with the hope of tearing down the system from inside. Or at least winning. Here’s one logo option I am working on for my team.